Born into a British military family, Door de Graaf, who died in Holland on 2 January 2011 aged 90, was a key figure in the wartime Dutch special forces in London, helping to run the Dutch section of SOE and marrying two of their most celebrated agents. Settling in Holland after the war, in the 1970s she was instrumental in founding the Cliëntenbond, a consumer organisation that changed attitudes in the provision of Dutch mental health care. Working till 83, she spent the last 25 years of her working life teaching at the Relatiestudio psychotherapy institute at Ghent, Belgium, where she developed groundbreaking approaches to interpersonal and social skills training. Born Dorothy Sherston at Dallam Tower, her mother’s family home in the Lake District town of Milnthorpe, on 1 March 1920, the first significant event in her life occurred two days later when her mother, also Dorothy Sherston (née Peart Robinson), succumbed to puerperal fever. 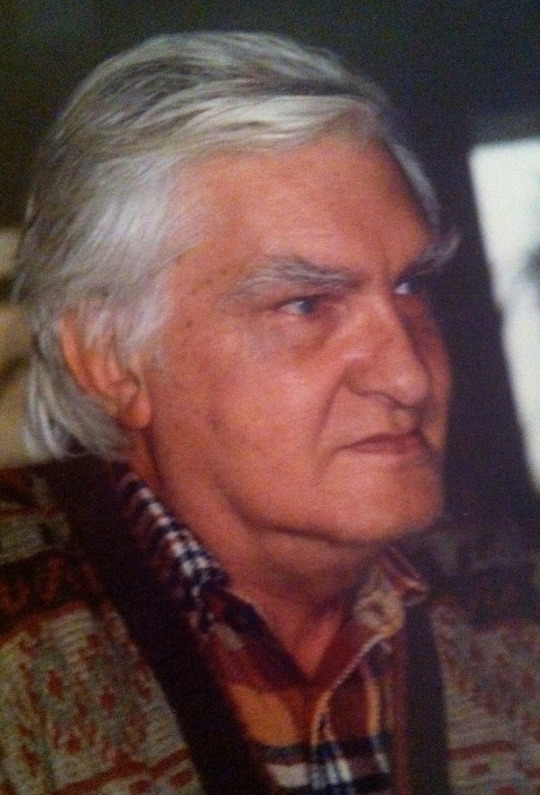 Her father, Geoffrey, soon remarried Monica Barrett, his wife’s first cousin. 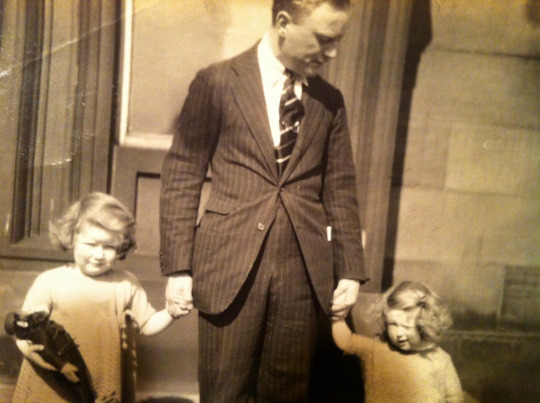 Idolising her father, the happiest times of Dodie’s childhood were spent with her paternal aunt Ethel “Outoo” Dugdale, mistress of Sezincote in Gloucestershire, a noted suffragette and the mother of John Dugdale, who later became shadow colonial secretary under Hugh Gaitskell. Outoo’s upper-class iconoclasm inspired the young Dorothy and contrasted sharply with the status-conscious conservatism that was the norm. The expectations of family were daunting. 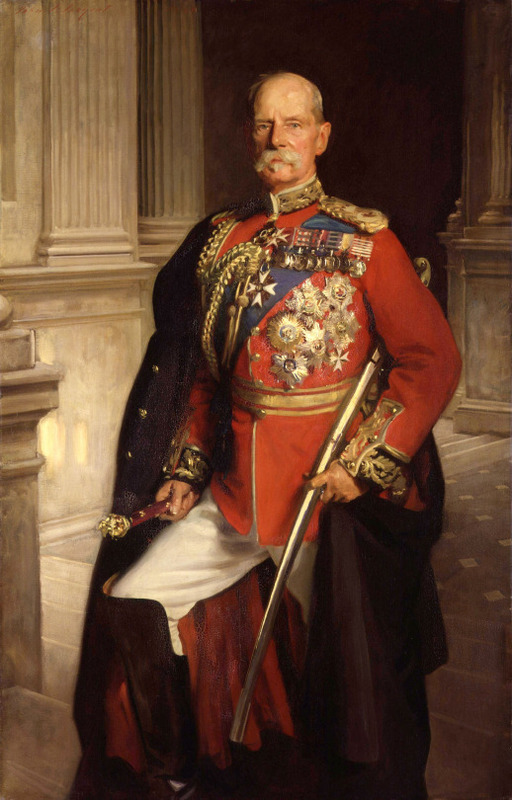 Dodie’s great-grandfather, General A.H. Bamfield, had been Inspector-General of Police in the Punjab and South Africa. Her great-great-uncle, Field-Marshall Earl Roberts, was a former Governor-General of India and Commander-in-Chief of the British Army. Her grandfather, Col. Jack Sherston, aide-de-camp to Roberts during the second Afghan war, was killed by friendly fire at Talana Hill in one of the first engagements of the Boer War. After this incident, eight-year old Geoffrey and his siblings were installed with their mother in a grace-and-favour apartment at Hampton Court Palace and the following year, Geoffrey’s brother Reggie was a page at the coronation of King Edward VII. 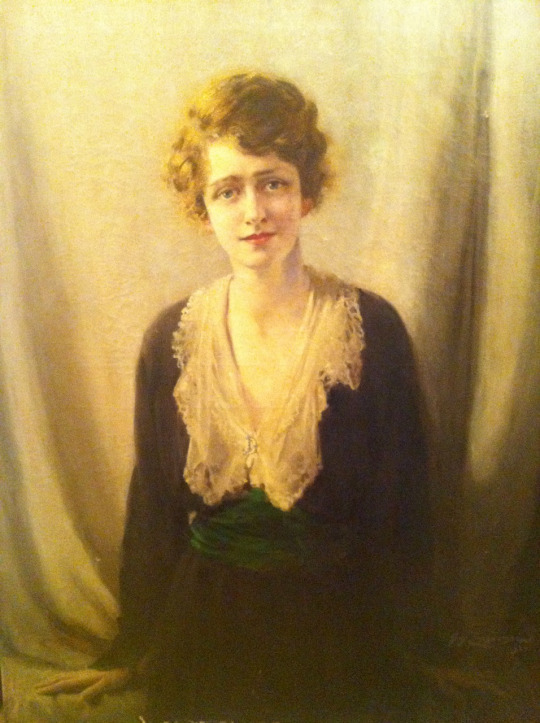 Dodie’s cousin Pamela Drew, Lady Rathdonnel, was to become a noted artist documenting the closing days of empire in Cyprus, Aden, Jordan, Iraq and Kenya, and official artist for the RAF Coronation Review in 1952. For centuries members of the Somerset county squirarchy (the Sherstons are well represented on the walls and floors of Wells Cathedral), by Victorian times they had become the builders, defenders and enforcers of empire – as soldiers, policemen, bankers, colonialists, industrialists, poets and artists. But the Great War put an end to all that. Following active service in the trenches, Reggie and Geoffrey turned their backs on the military path, believing – like many contemporaries – that after that carnage there would never be another war. Reggie emigrated to New Zealand; Outoo chained herself to the railings of Parliament; Geoffrey ran his brother-in-law’s Lancashire cotton mill, where Mary Wilson’s father was the works priest. Ever assiduous about the welfare of those for whom he was responsible, Geoffrey was much loved by the workers: when he retired to become a land agent, they presented him with an engraved silver platter. When Dodie was born, it was into a post-imperial world, though it took the country three more decades to recognise the fact. She grew up at Ivy Bank in Burnley, at Skipton Castle, the home of her great-uncle (and step-grandfather) Robert Bell Barrett, and in other country houses managed by her father, with whom she would go riding in the fields and woods at dawn. Geoffrey and Monica had three further children – Heather, Jill and Jack. Dodie and Heather were educated at Felixstowe College; Geoffrey became a Burnley magistrate and Tory councillor; an activist, with his close friends Iain and Esmee Fairbairn, of Winston Churchill’s faction. 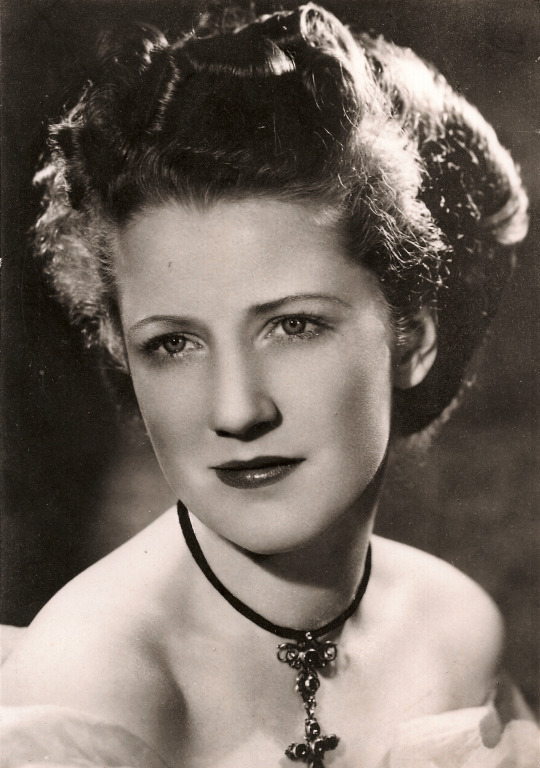 When war broke out once more, 19-year old Dodie despaired at the horror – and not only because of the young German aristocrat with whom she had been romantically involved the previous year. Like all the Sherstons, she threw herself into the war effort – Geoffrey as Colonel of the Home Guard (for Door it really was ‘Dad’s army’); Reggie back from New Zealand as a Brigadier eventually charged with liaising between the Allied armies in North Africa; Dodie as a clerk at the Ministry of Economic Warfare in Berkeley Square, checking shipping cargo dockets for signs of deception and concealed weaponry, which she never found. With colleagues she watched from the Ministry roof as the blitz began; anxious to do something, she went on to drive an ambulance as Hitler’s bombs devastated large parts of London. The turning point came when Outoo took her to see a movie called The Silver Fleet about the Dutch navy, followed by dinner in Chinatown where they shared a table with a young Dutch pilot, Cor Sipkes. 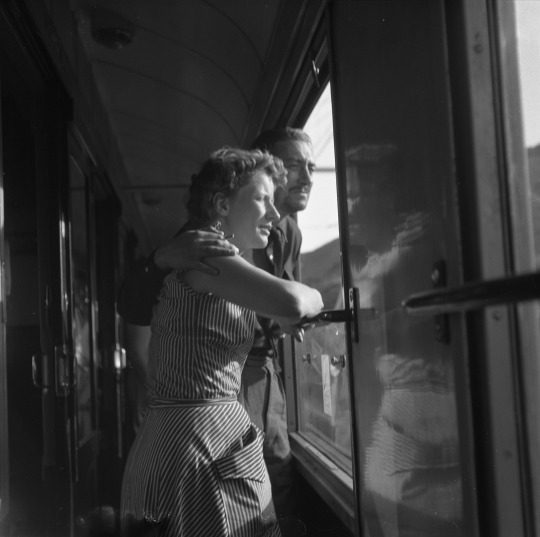 He introduced Dodie to the Oranjehaven in Bayswater, where escaping Engelandvaarders were welcomed and looked after, the base from which they would find a new way of fighting the war in exile. She befriended Sally Noach, a squat, cross-eyed Jewish boy who taught her Dutch; in time she became the friendly English hostess who welcomed the exiles and made them feel at home. It was here that she fell in love with Peter Tazelaar, a Dutch sailor who later became a royal confidant, carrying out secret missions for Queen Wilhelmina. Famously he was dropped at the Dutch coast by submarine wearing a dinner jacket, getting into town past German patrols by pretending to be a drunken reveller, an incident that is said to have inspired Paul Dehn, ex-SOE agent and screenplay writer of the James Bond movie Goldfinger, to write his immortal opening scene (read the story here). It was a role that, according to Door, did not require a great deal of rehearsal on his part. They married in secret, Dodie foreseeing the disapproval that duly came from her father, since Tazelaar was part Indonesian and had at that time not yet attained officer rank. This marriage was not to last. 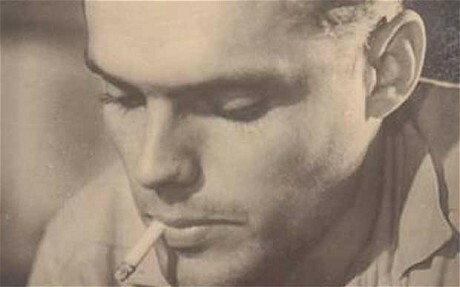 In January 1944 a Dutch resistance fighter, Kas de Graaf, arrived in London after a dangerous journey down the escape line from Amsterdam to the South of France, walking across the Pyrenees, and a spell in neutral Spain’s prisons. He’d come to warn London that its SOE agent network in Holland had for more than two years been under the control of German counterespionage in a scam known as the Nordpolspiel, and agents dropped over Holland were jumping straight into the arms of the Gestapo. 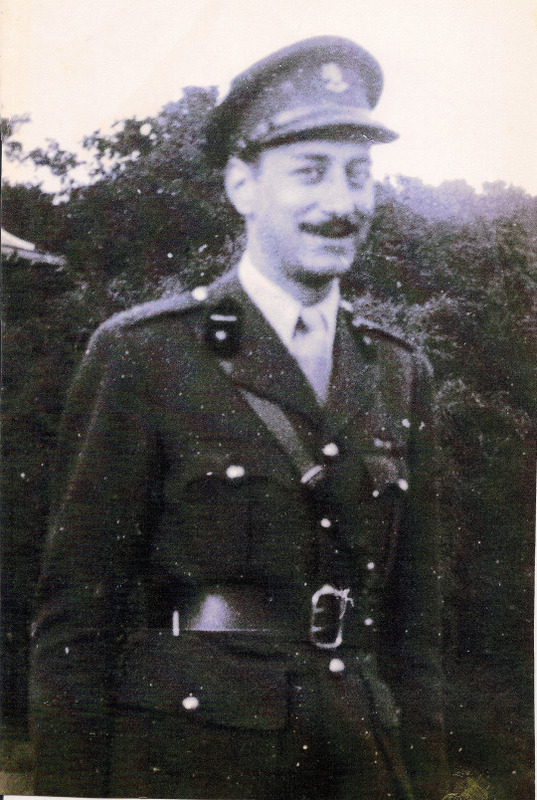 In the event London discovered the deception while De Graaf was still under security interrogation by MI5’s famous spycatcher Oreste Pinto, but his story checked out and he became second in command of a reorganised SOE Dutch, in day to day charge of its agent network, and ably supported by the department’s new assistant, Dodie Sherston. At the end of the war, Door followed Kas to Holland where she continued working for special forces for a year before being demobbed. She married Kas in 1946 – this time a proper wedding, her youngest sister Jill a bridesmaid – bearing him four children over the next decade: Jeff, Martje, Kasper and Marc. Professionally she worked as a specialist translator, first at Royal Dutch/Shell, then at The Hague’s ornate Peace Palace for the International Court of Justice, and finally as senior linguist at the Dutch Foreign Ministry. By the mid-1960s, however, the collapse of her marriage heralded a period of renewal that produced another successful career. Along the way she left some notable legacies. The end of her marriage coincided with the rise of feminism and a greater societal awareness of what happens behind closed doors. Door was never a militant feminist in the sense of being against men, but she understood the disadvantages and obstacles that women particularly faced and, to support others in dealing with these difficulties, she helped found a Vrouwenschool - a school for women. It was an important contribution in that era, but a more enduring legacy came when she tried to get the right kind of support for her eldest son, who experienced prolongued mental health problems. Frustrated with the shortcomings of the bureaucratic, process-driven mental health service of the time, she and other parents – notably the newspaper publisher W. C. Momma – established the Cliëntenbond, a clients’ association that played a major part in shifting the balance from those who are doing to those who are done to. The organisation survives today as an established element of mental health provision in the Netherlands. These were stops on a larger journey of discovery which took in Gestalt training, a growing (and lasting) involvement with anthroposophy, and the study of new approaches to interpersonal relations, such as Leary’s circuit model of consciousness. This brought her into contact with the Belgian psychologist Dr. Nand Cuvelier, whose 1978 publication De Stad van Axen formulated a comprehensive methodology for understanding interpersonal relations and improving social skills. In 1980 Door joined the faculty of the newly-founded Relatiestudio, where for the next two and a half decades she worked alongside Cuvelier, Étienne Amand and others to develop this nascent and increasingly popular branch of psychotherapy, creating her own series of groundbreaking group courses, including Het Kind In Jezelf (your inner child), Vrede Op Mensenmaat (peace on a human scale) and Oefengroep Authenticiteit, which translates loosely as ‘practising how to be real’. Also in 1980 she met the man who was destined to be her life partner for the final three decades, the artist and Steiner schoolteacher Frans Reuvers. Latterly they often trained groups together, mixing her approach of acknowledgement and empowerment with his of art therapy and constant challenging of assumptions. To the end, Door remained engaged with issues big and small, always promoting the individual’s needs over those of the system, supporting environmental campaigns and opposing the senselessness of war. 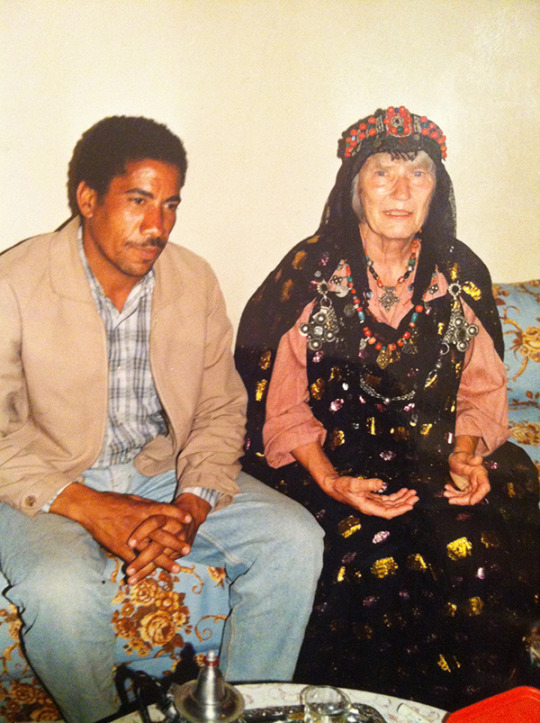 For many years she and Frans spent the summer in Morocco, where they developed close ties with local people, helping one Zagora family start a clothing business with funds raised back in Holland. Religion and spirituality continued to play a part in Door’s life, but she had grown disillusioned with the rigid institution of the Dutch Reformed Church. 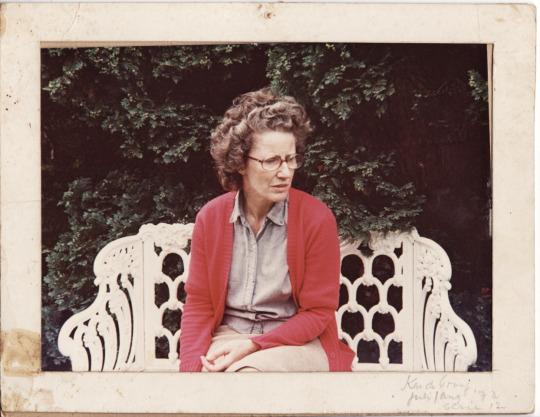 Anthroposophy brought her into contact with the Christian Community and this became her final spiritual home, its positioning between Catholic and Protestant reflecting that of her Anglican youth, giving comfort when her much-loved eldest son Jeff died in 1998 at the age of 51. 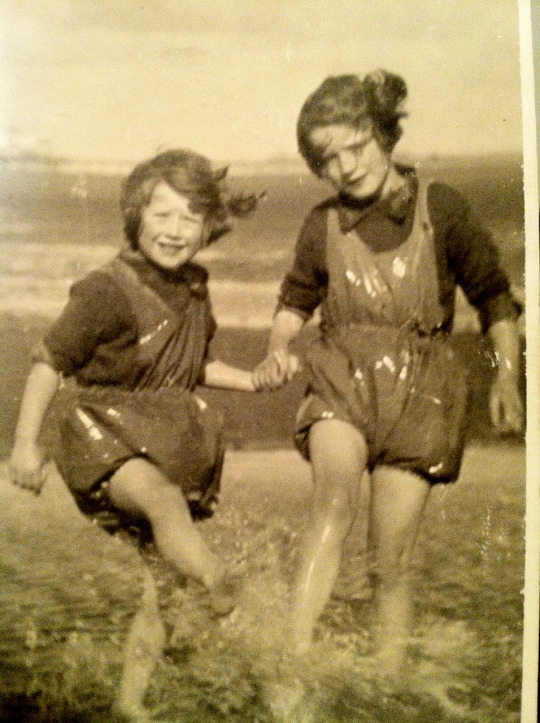 Having lived in the Netherlands for more than sixty years, she remained close to her sisters and brother and in 2000 they reunited for a sibling supper in Richmond, Surrey, for the last time, less than a year before Jack passed away after a short illness. 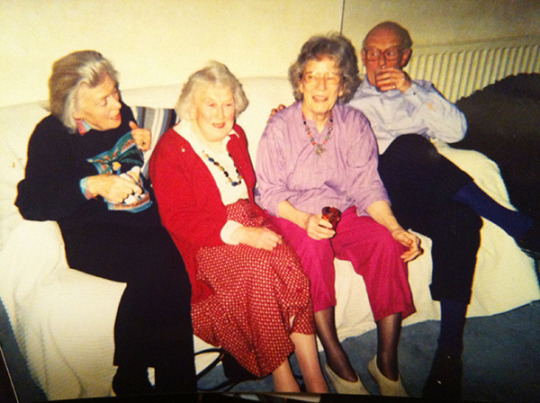 At a “sibling supper” at Richmond in 2000, Door with, from left: Jill (Lady Palmer), Heather (Mrs J D H Whitcombe) and Jack (Capt J G Sherston). The bond with Reuvers remained strong and neither long survived the separation that was eventually forced on them by ill health. 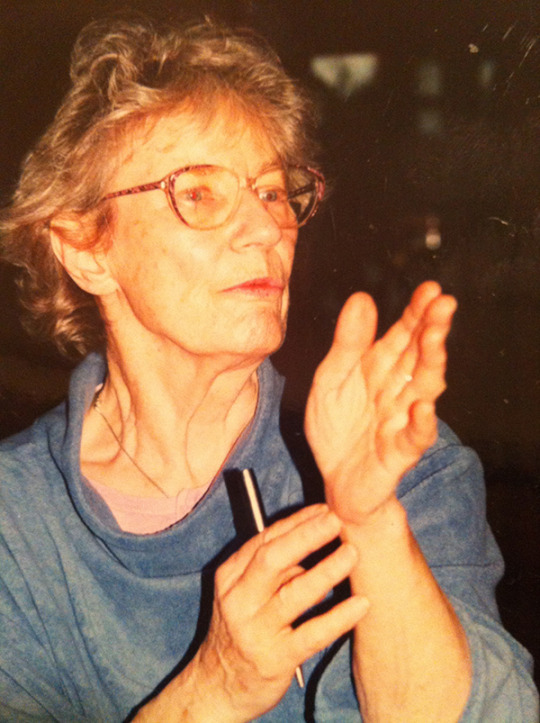 Frans died in May 2010, six months after Door had moved from their communal apartments in Zutphen to Huize Valckenbosch, an anthroposophical retirement home near Utrecht, where Door herself passed away another seven months later. She is survived by her daughter, two sons, eight grandchildren and five great-grandchildren. An edited version of this obituary published in The Telegraph is here.